What are the main crushing equipments used for mine company? Jaw crusher, Gyratory crusher, Cone crusher, Roller crusher, Hammer crusher, Impact crusher, and VSI crusher, etc. 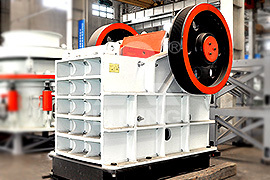 The Jaw Crusher is ideally suitable for primary and secondary crushing. Impact Crusher is mainly used to crush many kinds of large, medium, small materials such as rock or stone whose side length is less than 500mm. A gyratory crusher for crushing frangible or friable material. 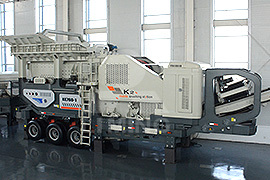 Cone crusher crushes materials by the working surface between the movable cone and fixed cone. So it is more advanced and efficiency than jaw crusher. In the cement industry, roller crushers are employed for primary and secondary crushing. Depending on the hardness of the material concerned, lumps are reduced to between a third and a fifth of their original size. 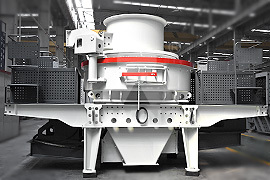 The hammer crusher (hammer mill) crushes by the collisions between high-speed hammer and materials. 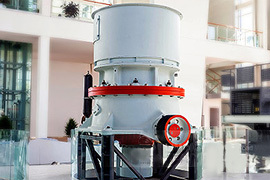 VSI crusher (Sand Making Machine) plays an important role in crushing minerals into pieces. PCL Vertical shaft impact crusher is widely used in all kinds of mineral, cement, corhart, bauxite chmotte, carborundum grain, glass raw material, machine made construction sand, stone stock and all kinds of metallurgy slag, especially carborundum, sintered bauxite, magnesite, and so on material with features of very hard and anticorrosion. <<Previous：Please send me information about your mobile sand-making plant. <<Next：Calcite plants need which equipments?